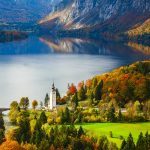 Disclosure: This page contains affiliate links, and at no additional cost to you, we earn a small commission if you click through and make a purchase. Making the most of your stay in Vienna on a budget is easy if you know how to do it. 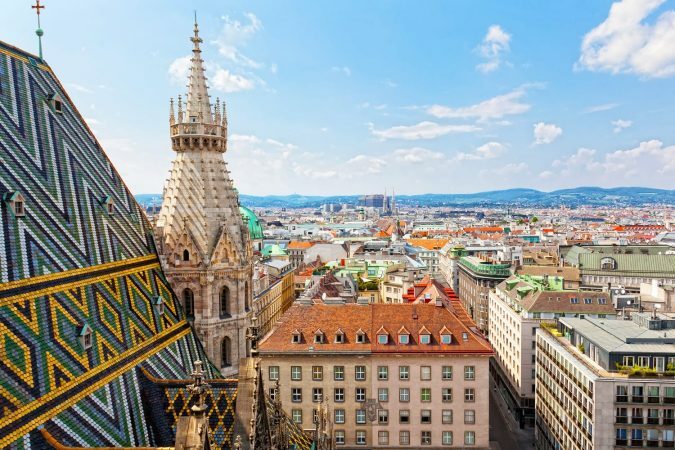 We’re going to take some of that stress off of you and share some of the best hostels in Vienna so you can focus on your itinerary. 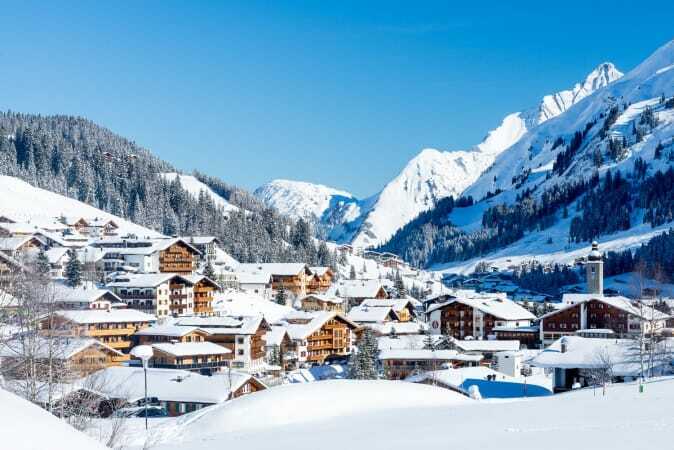 These hostels are sure to help you experience the best of Vienna while not breaking your budget. Whethner you’re looking for a cozy hostel where you can stay in and chill or a hostel that caters to your busy schedule, Vienna has a hostel for you. Within a short walk from the city centre and Palace Schönbrunn, Hostel Ruthensteiner is in the perfect location. 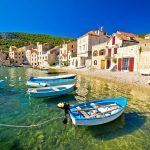 It offers clean bedrooms, a modern kitchen, comfortable beds and stunning gardens. It also provides free WiFi and maps, and even musical instruments for your playing pleasure! The staff is very friendly and responsible, willing to serve you in the best way possible. The bedrooms are perfectly designed, with both ensuite and shared bathrooms to offer maximum comfort and relaxation during your stay. Furthermore, bikes are available for rent at very affordable costs, letting you see the beauty of the city on your own beat. Hostel Ruthensteiner is one of the best hostels in Vienna if you like comfort, pleasure and making new friends. Wombat’s City Hostel Vienna at the Naschmarkt is in a perfect location, only a short walk from Hofburg, Secession Haus, and the Vienna State Opera. What’s more, Wombat’s City Hostel has won the Hostelworld awards twice due to the high praise of their spotless environment. 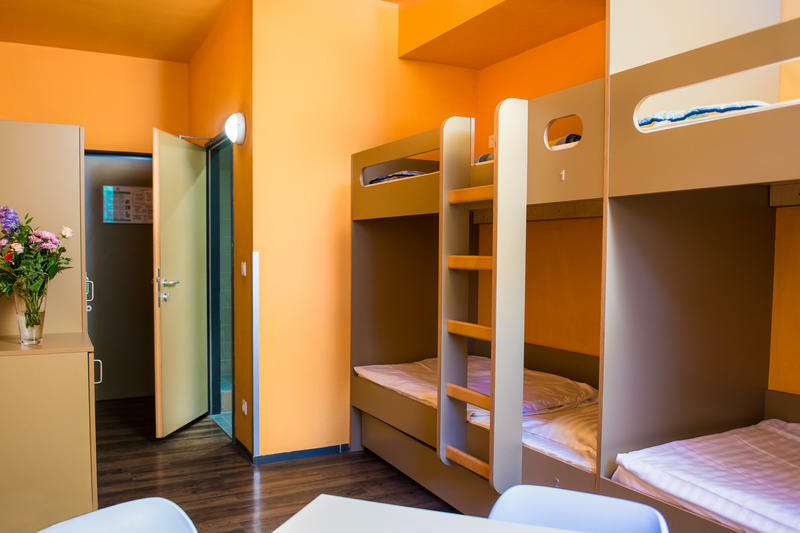 The hostel provides maximum security with smart card access for the front door, rooms and lockers, and also offers free WiFi, linen, luggage storage and a tasty free welcome drink! They also provide a free travel guidebook and maps of Vienna to allow you to fully explore the beauty of the city. All rooms have comfortable wooden beds, toilets, and a private shower facility. 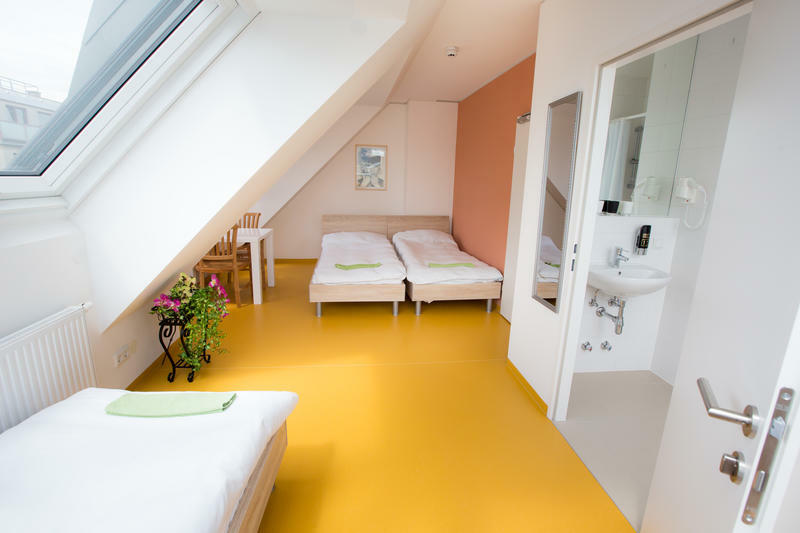 Wombat’s City Hostel is an excellent place to stay to receive the best facilities during your stay in Vienna. 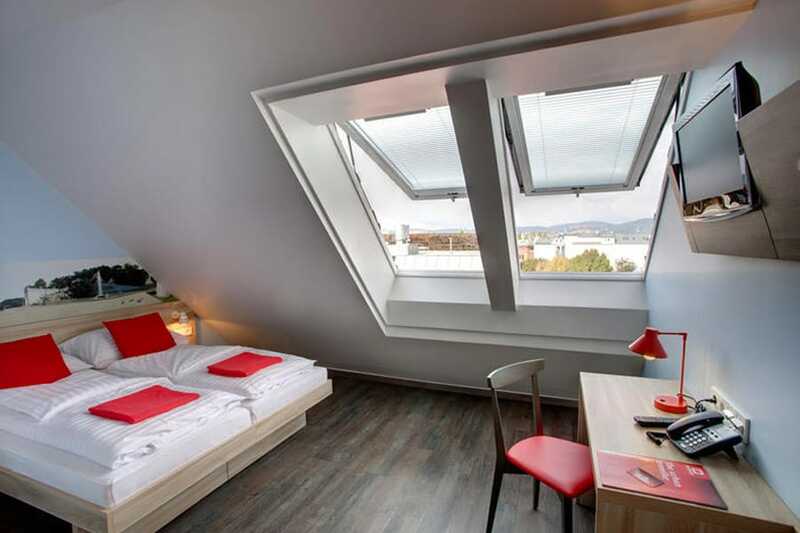 If you are fond of an atmosphere that’s very calm, clean as well as secure, then Meininger Vienna should be at the top of your list of best hostels in Vienna. It is located just a short walk from the Schottenring U-Bahn station, and housed in a modern structure with a solid concrete design. Meininger offers a fun games room and guest kitchen where you can meet other guests, cook your own meal, and play a round of table football. You can also treat yourself to local drinks, yummy sandwiches, cookies and muffins at the reception area. The rooms are always perfectly clean, so your standards are always met no matter the time of day you check-in. Come like a guest and stay like family at Meininger Vienna. If you want to experience the fun of making your own food and drinks while saving your hard-earned money, then Do Step Inn to this charming hostel! 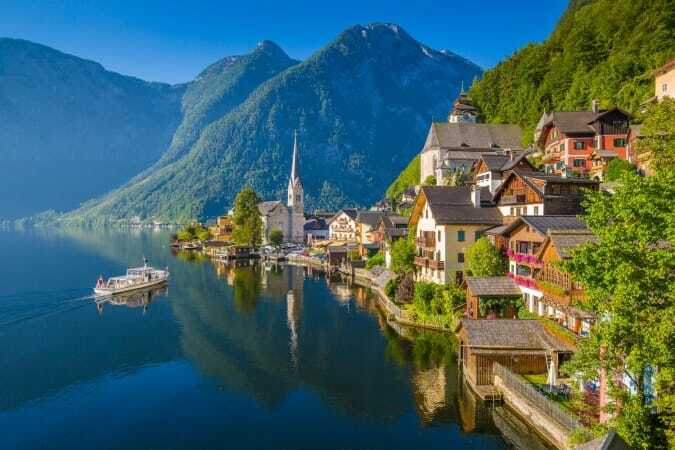 It is located just between the Baroque City Centre and the famous Schönbrunn Palace, right next to Vienna’s main shopping street, Mariahilfer Straße. All of the most important sights of the city are nearby, and it’s only a three-minute walk to public transportation. Do Step Inn offers a comfy lounge for in-house entertainment, as well as lovely rooms with free linen, towels and lockers in the dorms. Reception provides free luggage storage and free city maps, catering to you in every way. 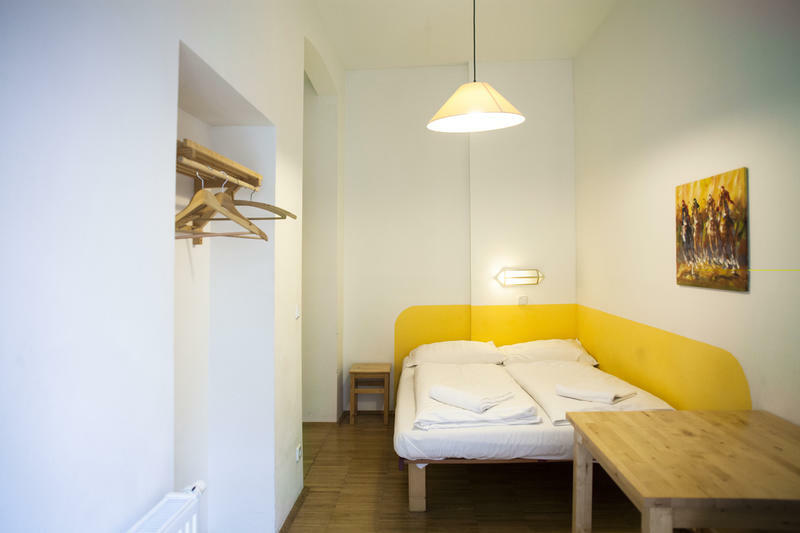 Do Step Inn has surely made its name when it comes to service-driven hostels in Vienna. Are you tired and irritated because of all the hidden costs that plague your pocket when you go to a hostel, even for a short stay? 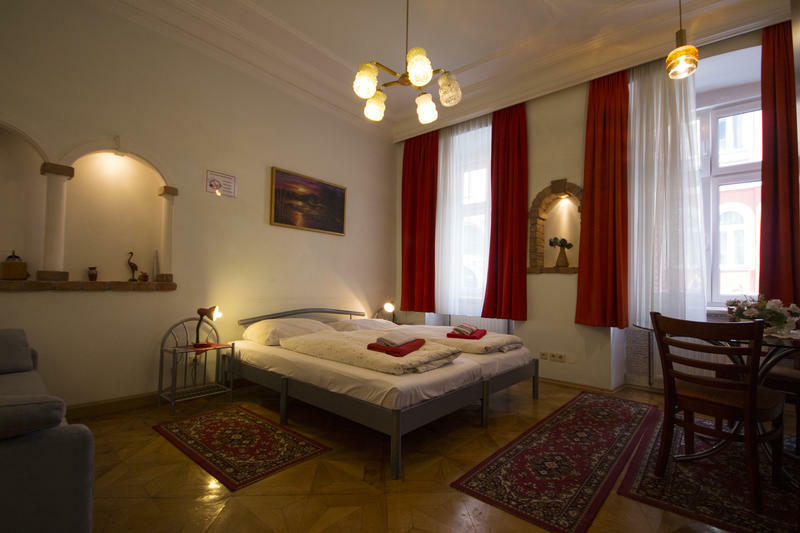 Well, HI Hostel Vienna is one of the best hostels in Vienna for you, with very reasonable costs for an amazing stay and absolutely no hidden charges! HI Hostel has big, rolling gardens for your pleasure, as well as common rooms with cable TV. There is even free high-speed internet in the lobby area, making it a great place to hang out and surf the web while you make friends with other backpackers. HI Hostel also ensures your security with their state of the art key system, lockable cabinets, fire alarm system and 24/7 reception areas. Invest in a great experience today and make your precious time more enjoyable at the HI Hostel Vienna. A 50-year old hostel but with some of the most modern services and youthful staff, Hostel Hütteldorf is located only 10 minutes from the Schönbrunn Palace and the Naschmarkt. The hostel itself is situated on the edge of the forest with numerous walking trails as well as bike trails surrounding it. 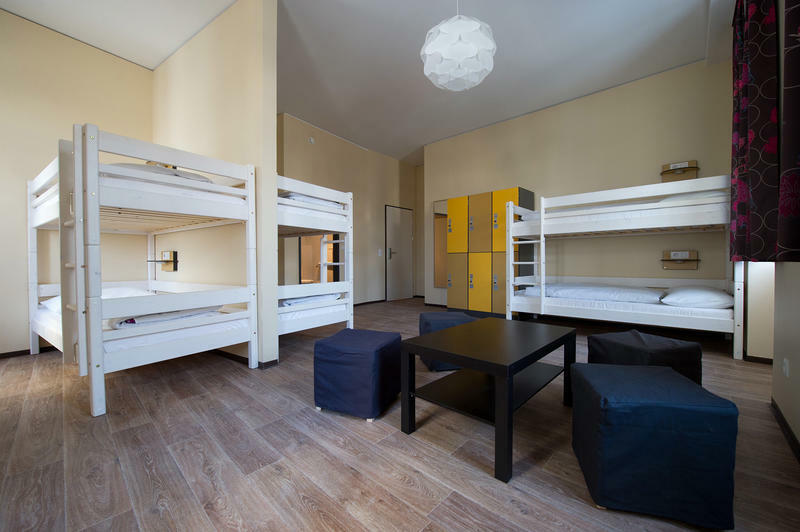 Double rooms or dorms are your choice at this hostel. The wonderful staff is always around and active to serve you, whether you have a comment, concern, or simply a question. Bed linen, WiFi, lockers, luggage storage, and city maps are all offered to make your stay much more enjoyable. Outside, there are free parking facilities, saving you the hassle of finding parking nearby. Hostel Hütteldorf truly combines the rustic charm of an old hostel with the convenience of modern services. Westend City Hostel is situated next to the Mariahilfer Straße shopping street and the Westbahnhof train station, which takes you to the city centre in just 5 minutes. 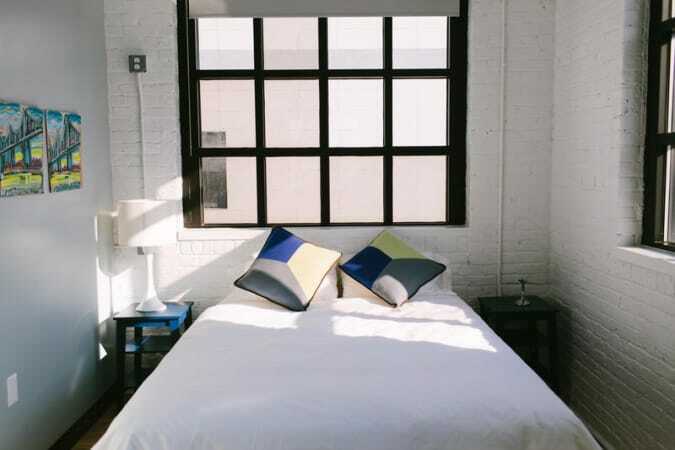 When it comes to rooms, Westend City Hostel offers 2, 4, 6, 8 and 12-bed rooms. The non-smoking rooms are equipped with a shower and toilet, bunk beds, comfy mattresses and cozy blankets. 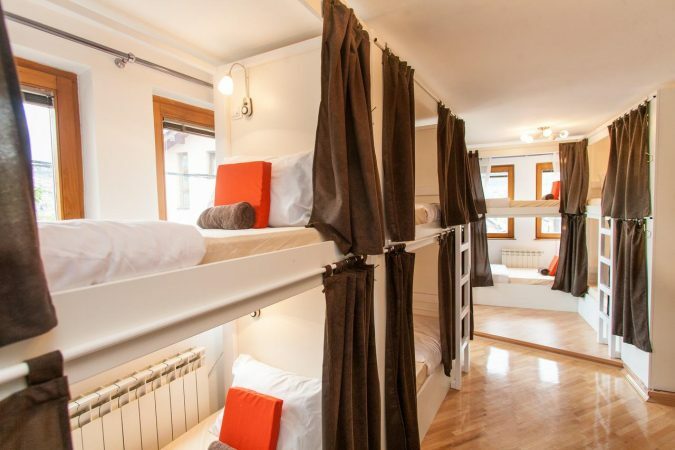 This hostel also has free luggage storage, a washer and dryer, parking, and a stable WiFi connection in all common areas. Fresh, clean towels are always available, as well as an iron and ironing board. Westend City Hostel is open 24/7 to the public, which means there’s no curfew and no lockout. With the best location and great staff, Westend City Hostel is definitely one of the best hostels in Vienna. If we’re talking about the most modern hostels in Vienna, then A&T Holiday Hostel is one of the best hostels in Vienna, with an excellent staff and fast access to the city’s historical sites. For instance, St. Stephen’s Cathedral is just 11 minutes away from the hostel. 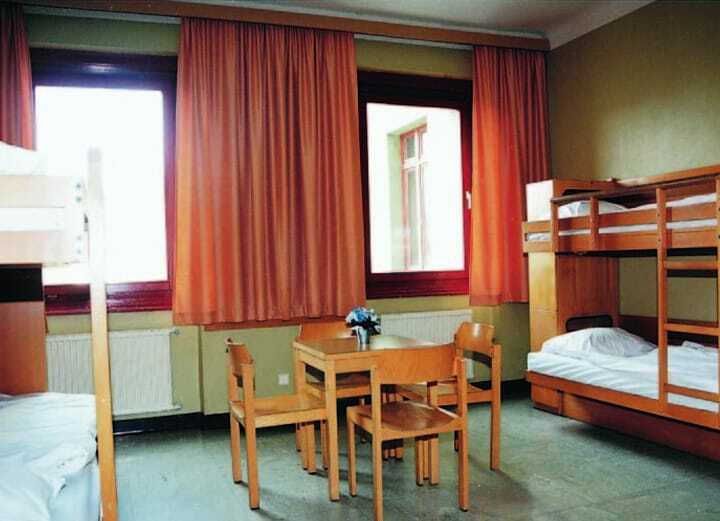 A&T Holiday Hostel Wien offers large rooms with the capacity of six beds, and all are equipped with a washbasin, lockers, showers and clean towels and linen. The hostel also has two elevators, which means that you can get from the lobby to the top floor in just a few seconds! What’s more, free internet access is always available, whether you’re in the lobby or on the top floor. All foods served are tasty and affordable, and the hostel truly stuns with its clean environment. For a little relaxation, you can even enjoy a game of table football with your friends or other guests. Try A&T Holiday Hostel to get the most out of your stay in Vienna – you won’t regret it. Happy Hostel is the place to enhance your stay in Vienna. Happy Hostel is located only three minutes from the West railway station and the much-loved Mariahilfer Straße shopping area. 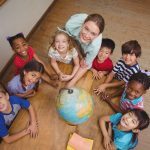 Solo travelers, couples, families with children and even sports groups are welcome here at this well-known hostel with affordable prices and the best services. The most important thing for many solo travelers is their privacy, and so Happy Hostel gives you the option of quiet and privacy in your own private room or apartment. 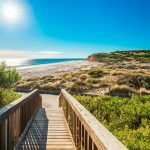 All of the apartments are equipped with private bathrooms and kitchens, as well as cable TV and free, fast WiFi for your surfing pleasure. The dedicated staff works around the clock to ensure your satisfaction, and here at Happy Hostel, your happiness is truly priority. 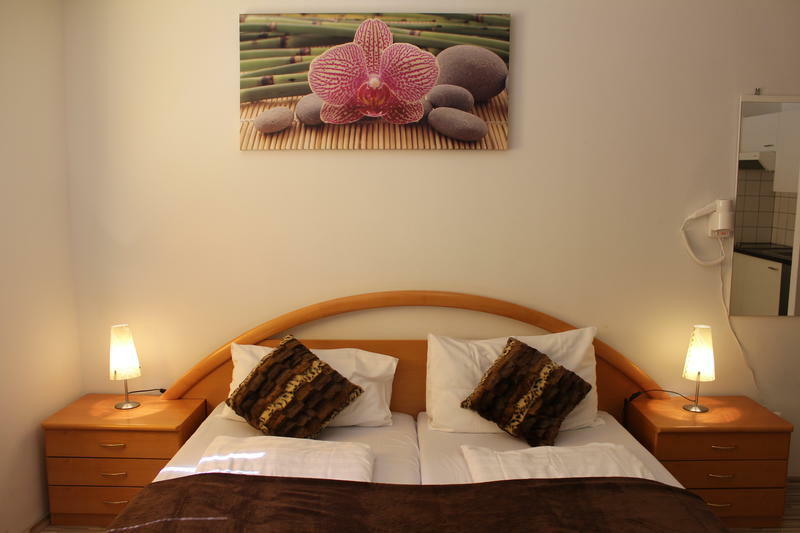 Are you looking for a fantastic place to stay during your trip to Vienna? If yes, then Palace Hostel is just the place. 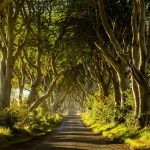 With a stunning location and stunning views, Palace Hostel is perfect for those who love the outdoors. Right from the front door, you can tackle mountain-bike and walking trails to get active and see the city at the same time. 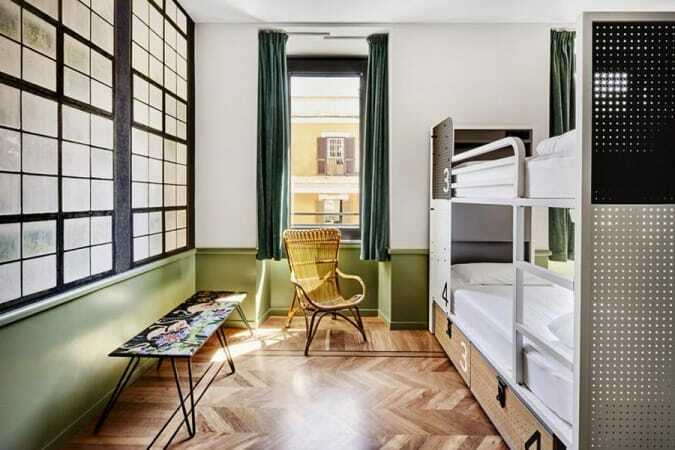 Palace Hostel has more than 40 rooms with four beds in every room. Lockers and shower facilities are also included ensuite. The hostel provides free WiFi, tourist information, a bright breakfast room, a laundromat and secure parking in front of the building. Frisbees, soccer balls, and board games are also provided to keep you entertained at all times – absolutely cost-free! In front of the Palace is a huge park for hanging out, exercising and even sunbathing offers breathtaking relaxation. Palace Hostel is truly no less than a palace, providing a regal experience for anyone who wishes to see the beauty of Vienna. This list is based on our personal experiences and/or reviews online. 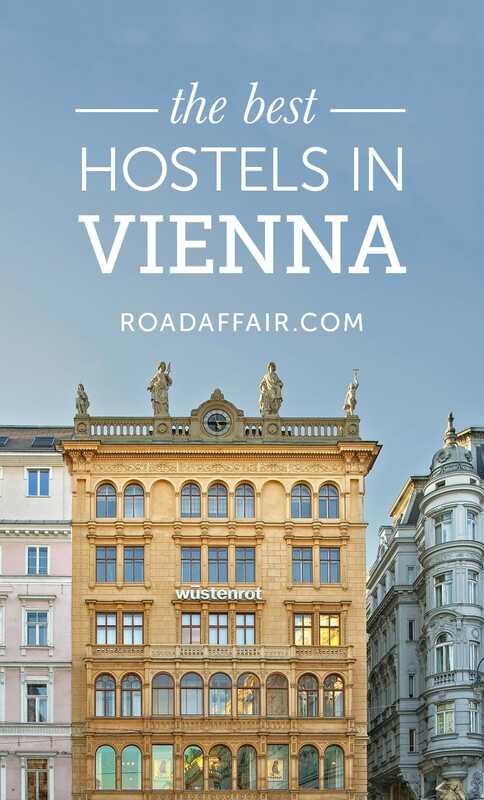 If you own a hostel in Vienna that you would like to add to this list, email us at contact(at)roadaffair(dot)com with the subject: Best Hostels in Vienna.